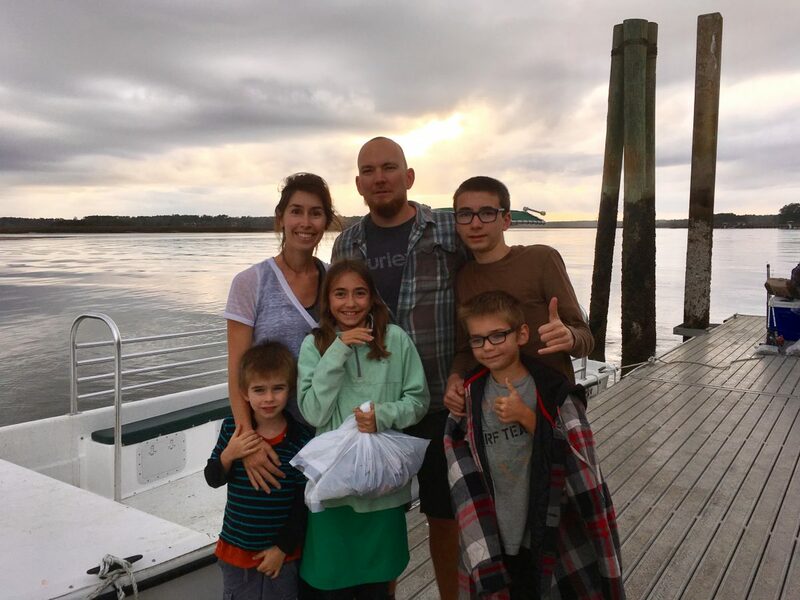 While we were in Georgia we got to go crab catching in South Carolina. 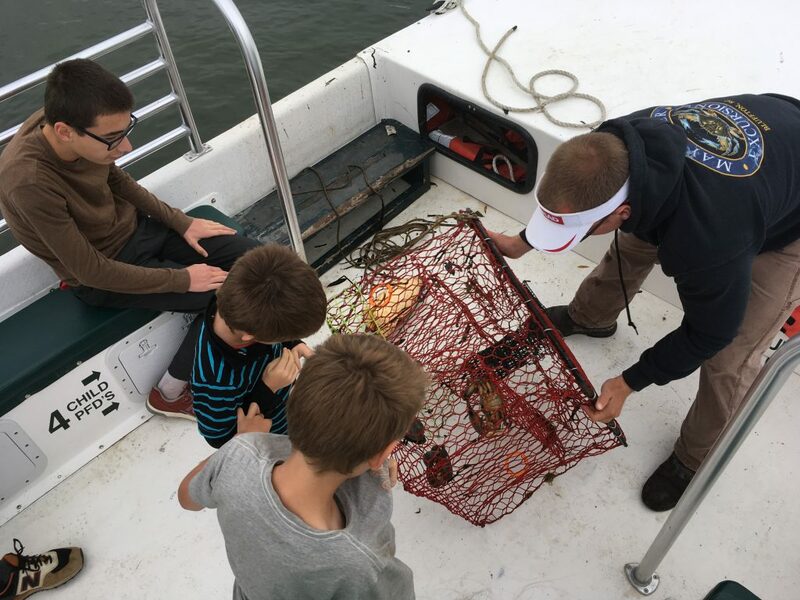 We went out on a boat and someone showed us how he caught the crabs in a trap. It was very interesting and I learned a lot about crabs. For instance, you can tell if the blue crabs are male or female by looking at their claws. Females have red at the tips of their claws like fingernail polish. We also got to keep the ones we caught! I thought they were tasty, unfortunately none of the other kids liked them. We also got to see some dolphins and eat raw oysters. None of the other kids liked the oysters either, I did though. The whole trip was about one hour and thirty minutes long and a very interesting experience. Hunter, thanks for sharing. Now you know why girls wear fingernail polish-or not😏. Glad you had the experience. Sounds like a fun…and delicious experience!